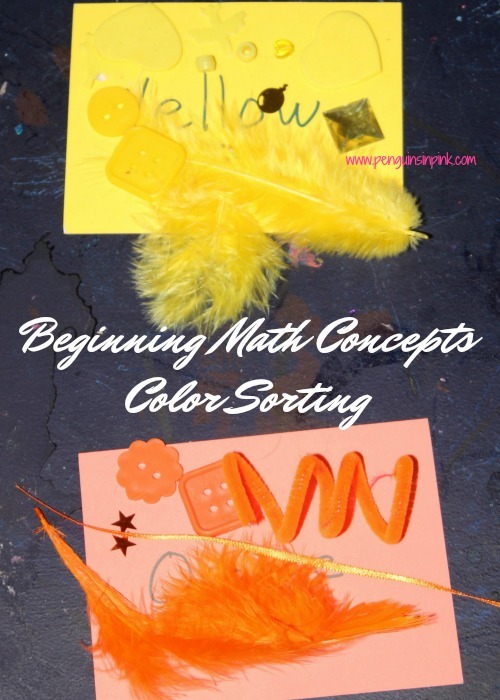 This post, Beginning Math Concepts: Color Sorting, may contain affiliate links. This means if you make a purchase through one of these links, Penguins in Pink will receive a commission at no additional cost to you. To start introducing math concepts to the girls I came up with Beginning Math Concepts: Color Sorting. 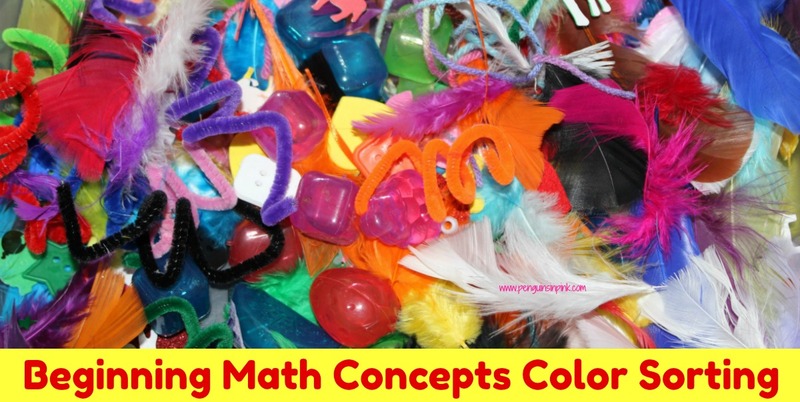 These activities are a fun way to help kids start conceptualizing the math concepts colors, shapes, counting, quantities, patterns, graphing, and greater than, less than, or equal to. 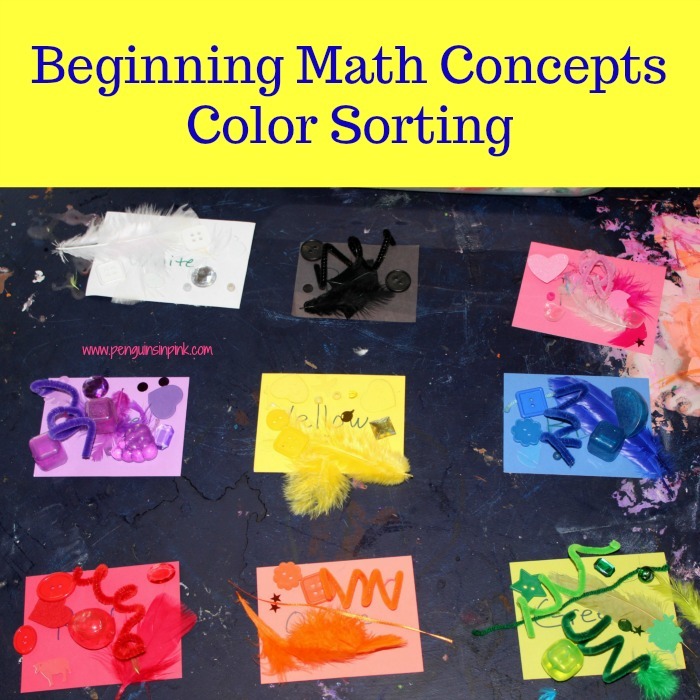 Beginning Math Concepts: Color Sorting also helps them to start thinking critically and problem solving. I included some questions to ask before, during, or after each activity. Fill a bowl with the assorted items. Label an index cards for each color of items using. Have the kids sort the items into groups by color. Then have them count each group of items. Which color has the most items? Which color has the least items? On a poster board or the table have the kids assemble the items in columns by colors like a bar graph. Which color has the most? Which color has the least? Fill a bowl with the assorted colored items. Label an index cards for each kind of item being used, i.e. feathers, pipe cleaners, cubes. Have the kids sort the items into groups. Which group has the most? Which group has the least? On a chalkboard or dry erase board have the kids draw a simple bar graph. Next have them fill in the graph for each kind of item used. Which item has the most? Which item has the least? How many more items does the smallest group need to equal the largest group? They can use the bar graph to count up. How many items do you need to remove from the middle group to equal the smallest group? They can use the bar graph to count down. On a sheet of paper, compare each group of colored items. Write down the total number of red items and the total number of black items. Then write whether the red items are >, <, or = to black items. Compare each set of colored items to each other. How many more items does the smallest group need to equal the largest group? How many items do you need to remove from the middle group to equal the smallest group? Create a pattern with different colored items. Have your child finish the pattern. Have your child create their own pattern. 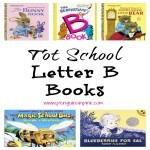 Be sure to stop by my Homeschool Totschool Preschool page where I will be linking all our books and other resources. 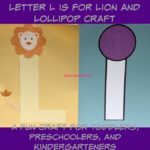 And if you are looking for kid-friendly crafts, make sure you check out my Homeschool Totschool Preschool Crafts page where I link all our crafts. What’s your favorite beginning math concept from the activities above? Share them in the comments below! 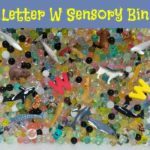 Looking for more Tot School Resources and Ideas? Check out my Homeschool: Totschool, Preschool, Kindergarten board on Pinterest. Follow Penguins in Pink Blog’s board Homeschool:Toddlers, Preschool, Kindergarten on Pinterest.